A new look at a burgeoning solar boom in Texas reveals an unlikely source behind much of the demand — oil and gas companies. [We’re back!] Electrek Green Energy Brief: A daily technical, financial, and political review/analysis of important green energy news. Tesla has been leading direct sales battles this year on several fronts in Utah, Connecticut, Indiana, and several other states. 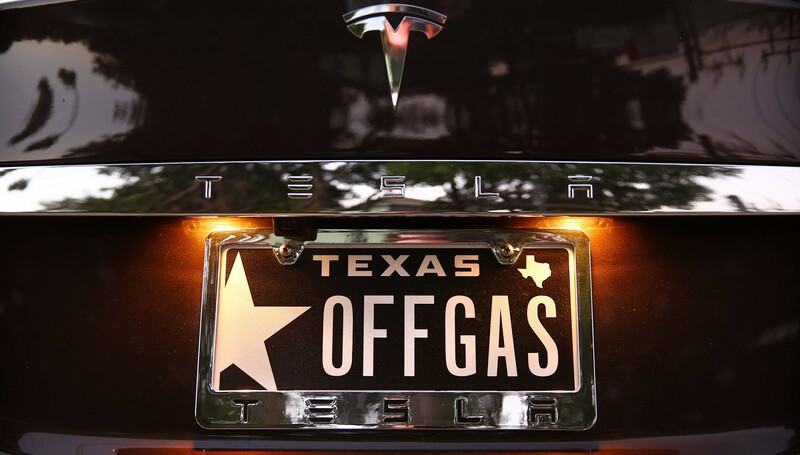 During a convention held in Dallas last week, Texas state GOP delegates endorsed new Tesla-backed language in the party platform to allow direct sales of vehicles in the state. About 90 percent of the more than 8,000 delegates supported the new proposal. This new support is likely to be a big help for Tesla’s next effort to push new legislation in order to sell its cars through company-owned stores in Texas – something the company has been trying to do since 2013. Tesla had a booth at the convention and discussed its situation in the state with thousands of delegates. Nissan expands its “free” charging program for the LEAF called “No Charge to Charge” to 3 more US cities: Austin, Texas; Monterey, Calif. and Raleigh-Durham, N.C. New LEAF buyers will have access to some chargers in EZ-Charge’s network for 2 years. The first 30 minutes of each DC charging session and 60 minutes of each level 2 charging session will be free. IF LEAF owners want to hug the charging stalls for longer periods they will have to pay EZ-Charge, but considering the LEAF’s battery pack size, it isn’t likely to be necessary. 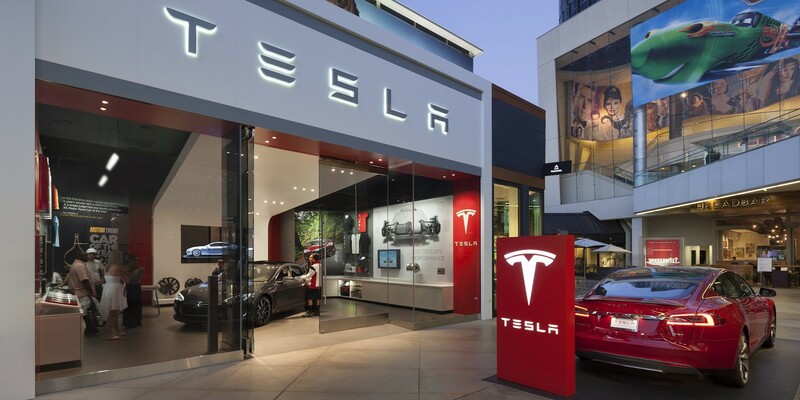 Last month Tesla’s plan for a showroom and service center in San Antonio was denied approval by the city zoning commission over concerns that Tesla’s battery packs could potentially contaminate the local water supply. The commission denied the proposal despite the recommendation of San Antonio Water System (SAWS) which approved Tesla’s project. In June, we broke ground just outside Reno, Nevada on a site that could potentially be the location for the Gigafactory. Consistent with our strategy to identify and break ground on multiple sites, we continue to evaluate other locations in Arizona, California, New Mexico and Texas. The final site for the first Gigafactory will be determined in the next few months, once we have full visibility and agreement on the relevant incentives and processes for enabling the Gigafactory to be fully operational to meet the timing for Model 3. We see these concurrent efforts as prudent. This vehicle will be our third-generation product and will substantially broaden the addressable market for Tesla, helping to accelerate the transition towards sustainable transportation. Any potentially duplicative investments are minor compared to the revenue that could be lost if the launch of Model 3 were affected by any delays at our primary Gigafactory site. Conference call will be at 5:30 here. Stock is down in after hours on unit shipment numbers.